At Crystal Springs Resort, we understand that weddings which take a lifetime of dreams to plan should be wonderful from start to finish. Our breathtaking resort has four different properties with more than six magnificent indoor and outdoor venues all within a 5 mile radius, ensuring the most romantically memorable NJ wedding ceremony, and elegant ballrooms for an exquisite reception. Our first-class culinary team and Wine Spectator Grand Award-winning Wine Cellar will ensure that your guests’ palates are as delighted as their spirit. The Resort also offers sumptuous Indian and Kosher menus. 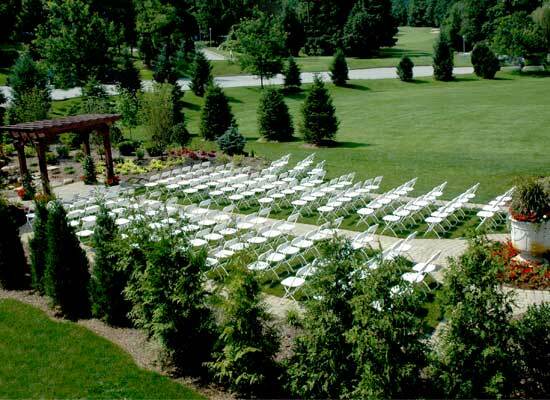 Crystal Springs Resort offers the expertise and professional planning along with a gorgeous location to offer you everything you need to make your wedding perfection whether you are looking for a destination, Golf Course, Country, or GLBT Wedding – leave the details up to us! Luxurious overnight accommodations and a wonderful array of upscale services and amenities round out this spectacular wedding destination. You’ll find everything needed to celebrate in your own style at any one of our indoor or outdoor venues. Our professional events staff will ensure that your event is unique and memorable.